RiteCare Clinics of Nebraska provide speech therapy for children who exhibit communication delays. Our child-centered, family-friendly process involves parents as partners in each child’s individual treatment for long-term success at home, in school and beyond. 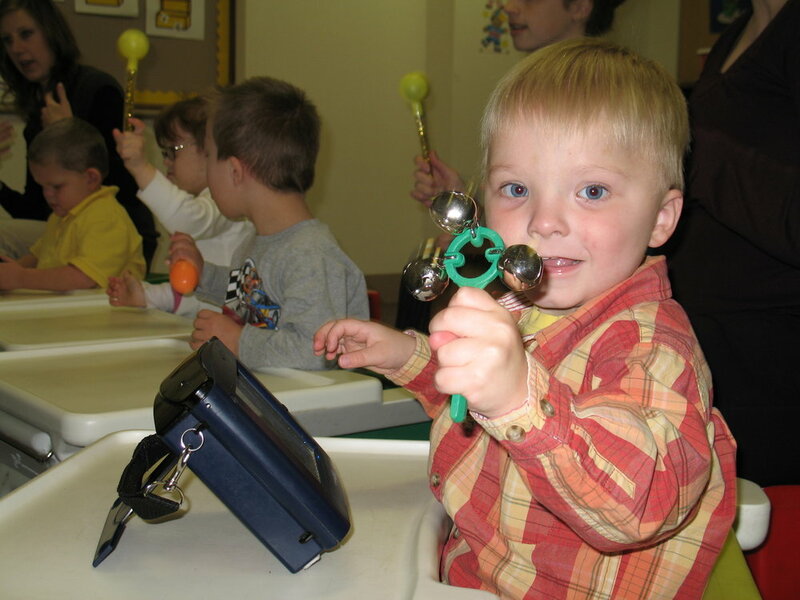 We work with kids who are not meeting specific speech and language developmental milestones. Nebraska's RiteCare Clinics have been providing clinical services for children in Nebraska for more than 40 years, with locations in Omaha, Lincoln, Hastings, and Kearney. Services are provided at no cost to families, thanks to the generous support of Nebraska's Scottish Rite Masons and our community of donors. Nebraska's RiteCare Clinics are proud to be among 178 speech-language therapy clinics, centers, and programs founded and supported by the Scottish Rite Masons in the United States. Nebraska's Scottish Rite Masons contribute over $650,000 each year toward speech and therapy services for Nebraska children.